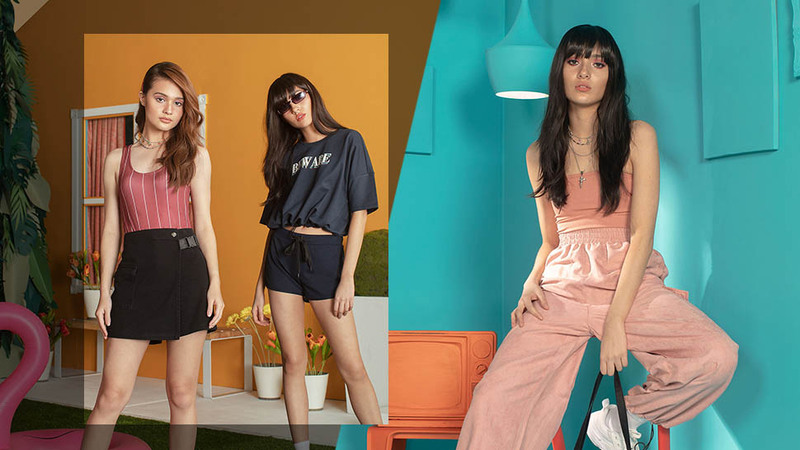 Another Korean beauty brand just arrived in the Philippines! 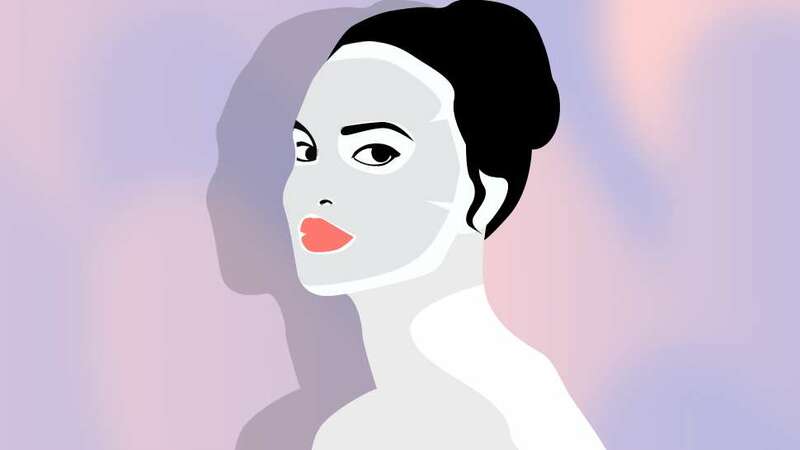 Face mask junkies, rejoice—this might just be right up your alley. 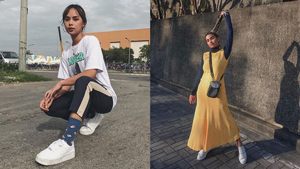 Introducing, Mediheal. 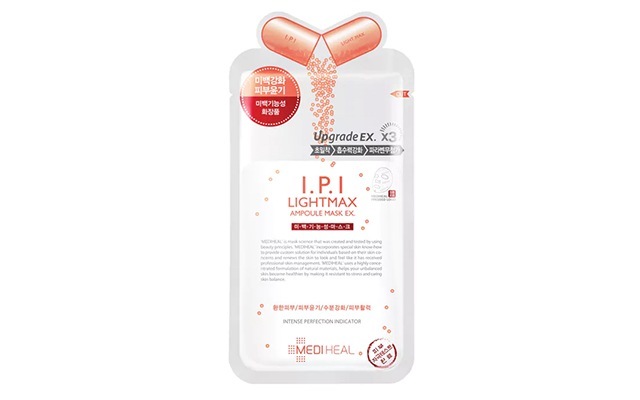 Developed by skin experts from Seoul University, Mediheal claims to have the number one mask pack worldwide. 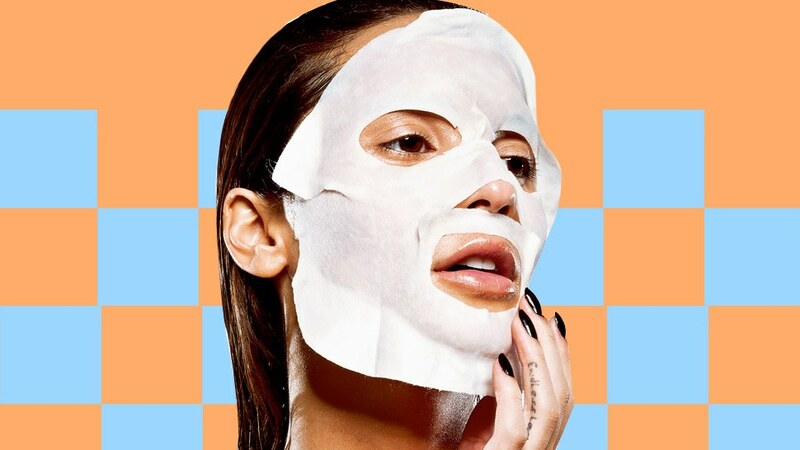 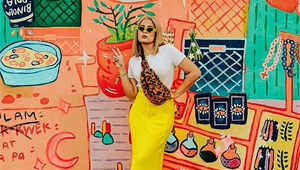 Each mask aims to target specific skin concerns—such as brightening, soothing, hydration, acne care, and clearing blackheads—so you can easily point out which is the right one for you. 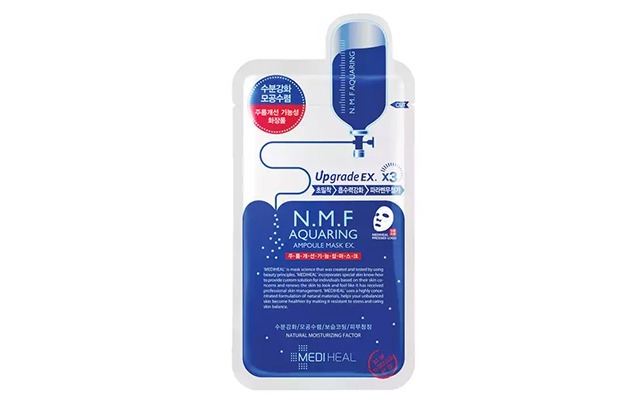 The brand has reportedly already sold one billion mask packs all over the world, with their N.M.F (Natural Moisturizing Factor) Aquaring Ampoule Mask Ex being the bestseller. 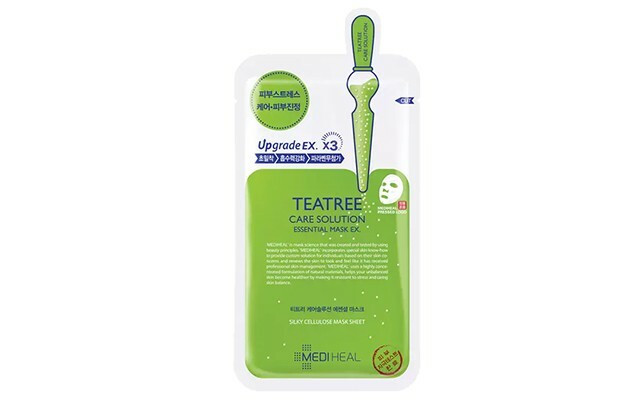 For starters, you should definitely try the Teatree Care Anti Acne Solution Essential Mask EX to combat breakouts, or the I.P.I Lightmax Ampoule Mask Ex if your major concern is brightening dull skin. 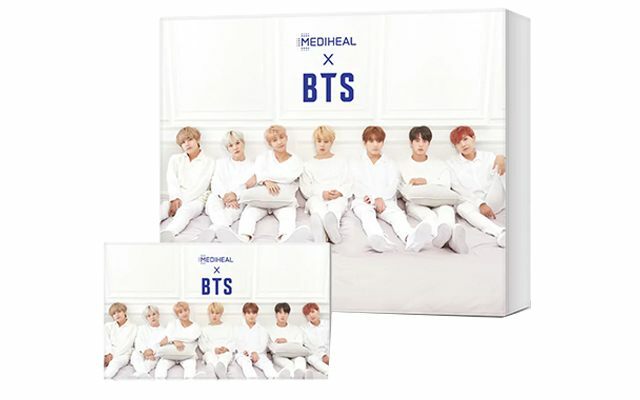 And for all of you K-Pop fans out there, Mediheal has an exciting collaboration mask set with boy group BTS! 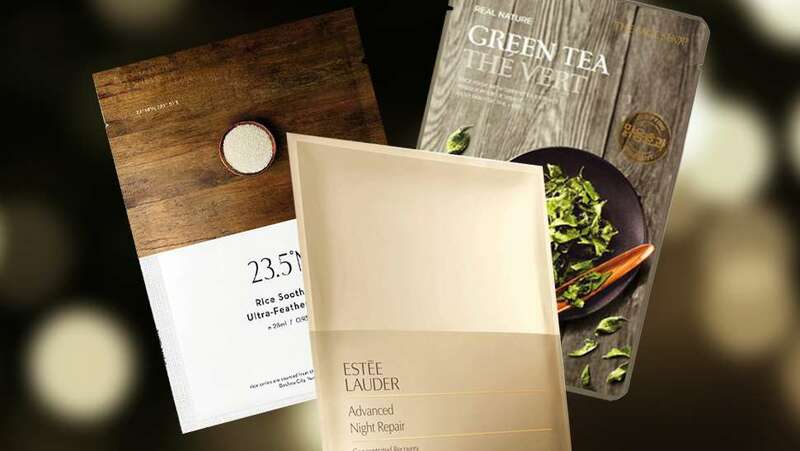 One box contains 10 sheets each, which is enough for two straight weeks of masking! 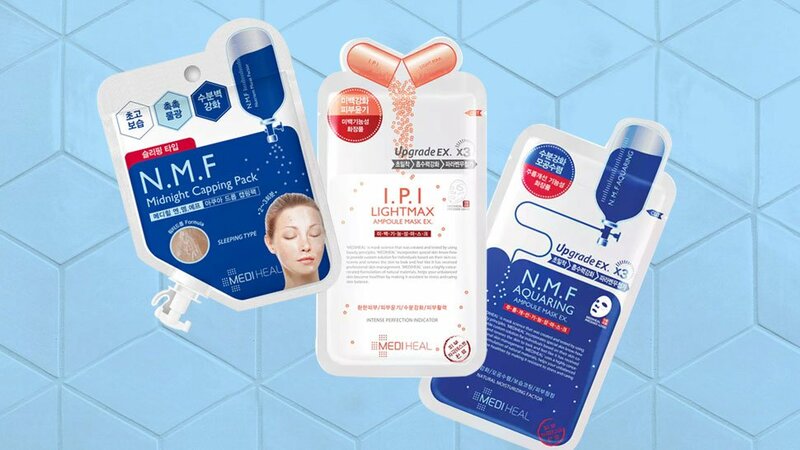 Mediheal is now exclusively available at SM Beauty and Watsons' physical and online store. 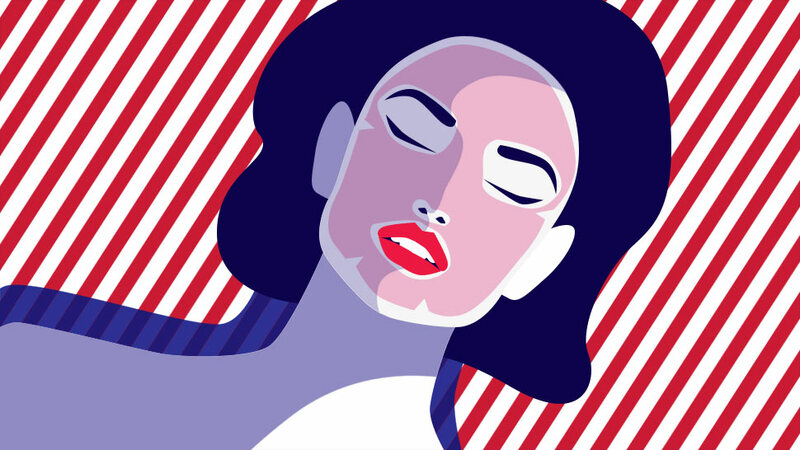 Try it out and let us know your favorites!